Are you looking for the perfect low maintenance home and garden solutions? Here at Evergreen Trees & Shrubs, we stock a wide range of decorative additions from artificial trees to artificial plants and flowers. 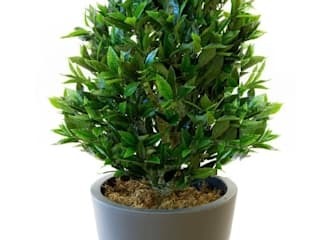 We know that our customers want the best quality, and we are proud to be a well-established firm with over 15 years experience in designing, manufacturing and importing artificial trees, plants and topiary. 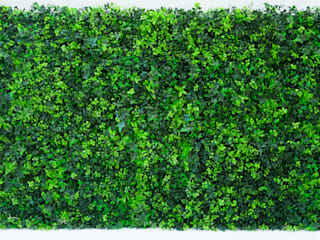 Here are some of the benefits of buying from Evergreen Direct: Fast UK deliveryExceptional quality on all artificial trees, plants and topiary.Unique design and build serviceRetail & wholesale serviceFriendly and efficient customer serviceEasy orderingEasy returns100% peace of mindBUY ARTIFICIAL TREES Take a look at our stunning designs and extensive ranges. We stock hand built and standard artificial trees. 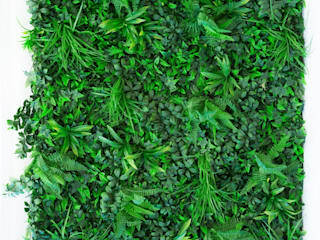 Add some maintenance free greenery to your home. 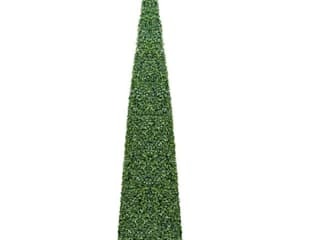 Browse the range: Artificial Trees. 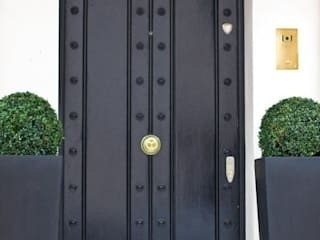 BUY ARTIFICIAL TOPIARY Exclusive designs suitable for indoor and outdoor use, our artificial topiary selection is ideal for small or large homes and gardens. 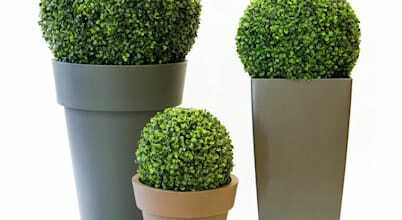 Browse the range: Artificial Topiary. BUY ARTIFICIAL PLANTS Add a splash of colour with our vibrant selection of artificial plants, from indoor plants to artificial outdoor plants. 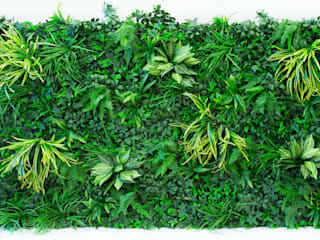 Browse the range: Artificial Plants. Browse our online store and take a closer look at some of our stunning artificial trees and artificial plants. 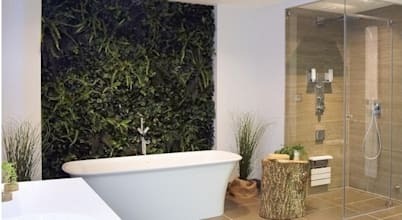 Whether it's for the living room, the conservatory or the garden, Evergreen offers the solutions you need for creating a maintenance free home through the beauty of artificial greenery.